Miku Miku Dance, very commonly abbreviated to MMD, is a proprietary freeware animation program that lets users animate and create 3D animation movies, originally produced for the Vocaloid character Hatsune Miku. The MikuMikuDance program itself was programmed by Yu Higuchi (HiguchiM) and has gone through significant upgrades since its creation. 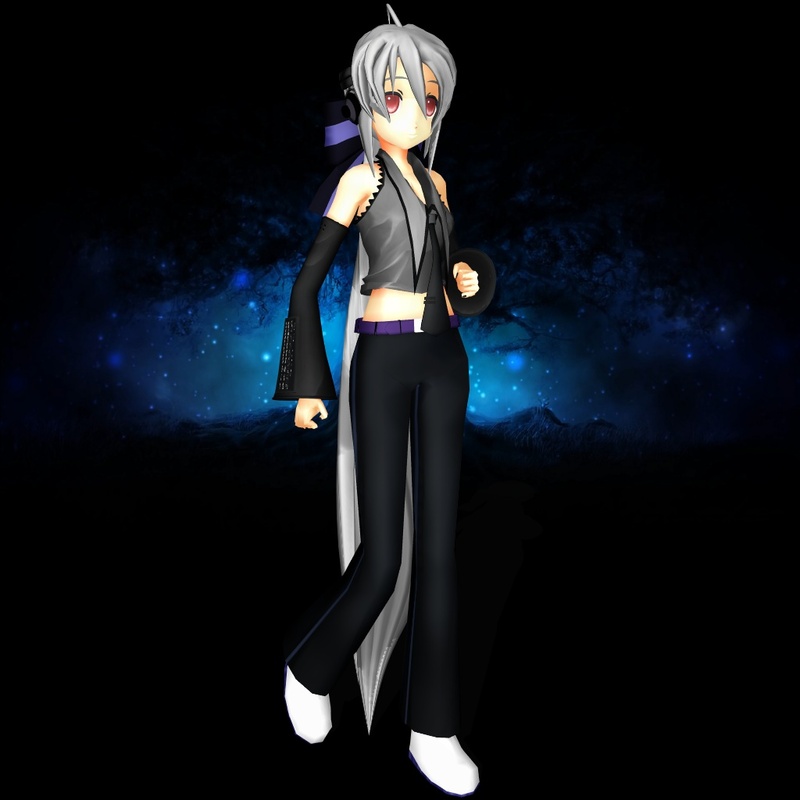 Its production was made as part of the VOCALOID Promotion Video Project (VPVP). 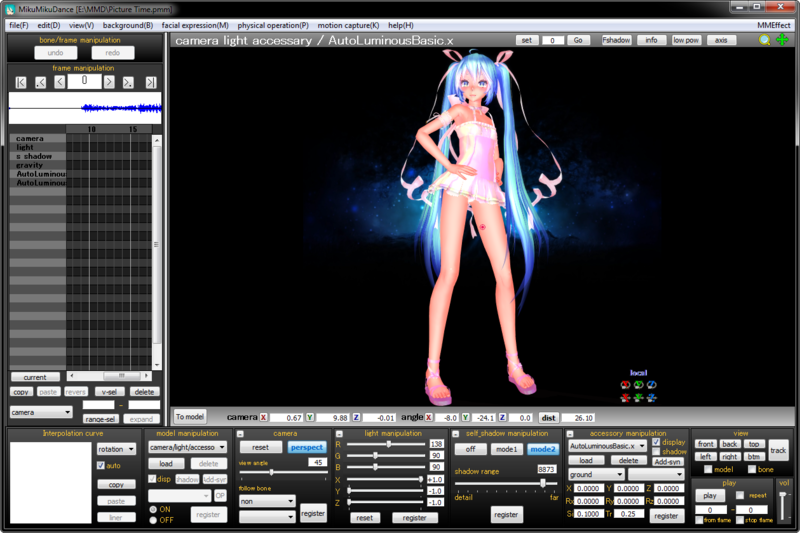 Download the Latest Version of MikuMikuDance: MMD 9.26 at LearnMMD This site includes tutorials and more. All other copyrights and trademarks are property of Miku Miku Dance, DrawMove, Jara Lowell and their creators and respective owners.